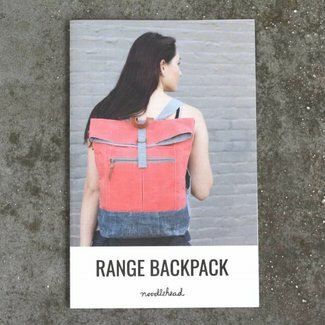 The Range backpack, designed by Noodlehead, is a pattern for.. 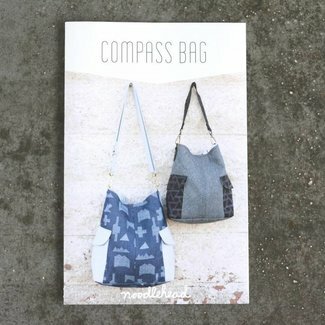 The Compass bag, designed by Noodlehead, is a pattern for a .. 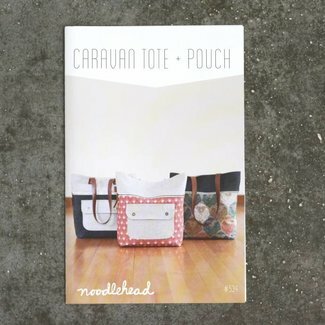 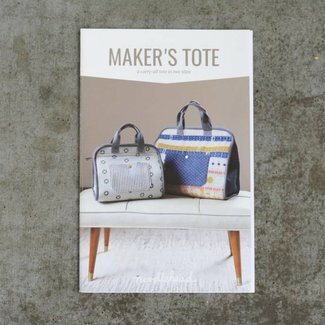 The Caravan tote, designed by Noodlehead, is a pattern for a.. 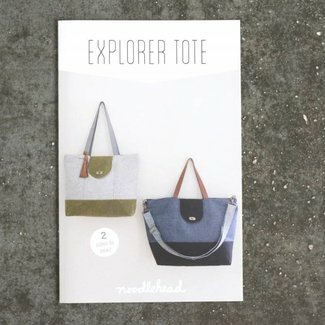 The Explorer tote, a design by Noodlehead, is a pattern for .. 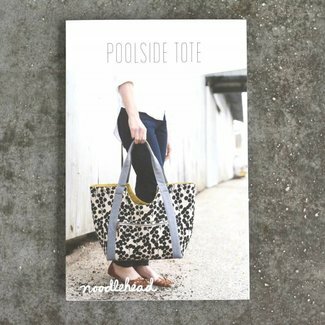 The Poolside tote, designed by Noodlehead, is the ideal (spa.. 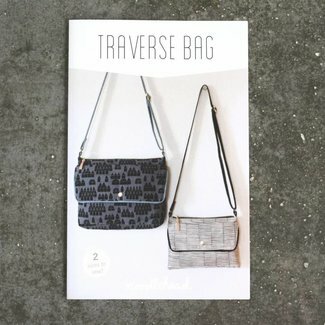 The Traverse bag, designed by Noodlehead, is a real handbag,.. 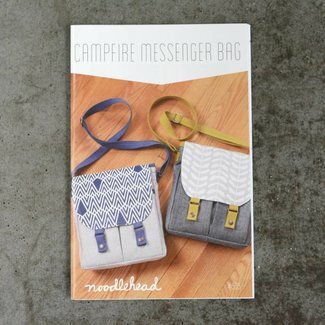 The Campfire messenger bag, a design by Noodlehead, is a 'wo..
Travel plans? 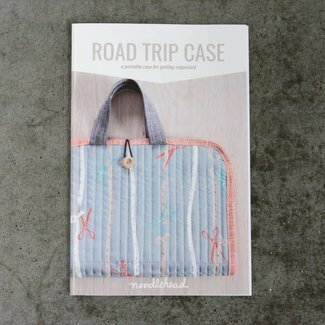 Then the Road trip case of Noodlehead is just .. 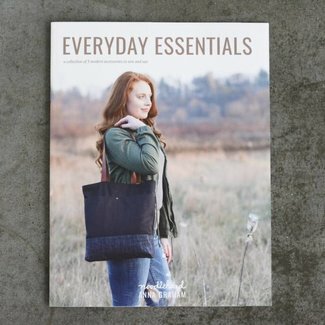 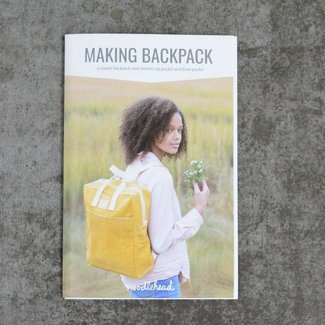 The booklet 'Everyday Essentials' by Noodlehead contains 3 c..
Use the Making backpack, designed by Noodlehead, to make a s.. 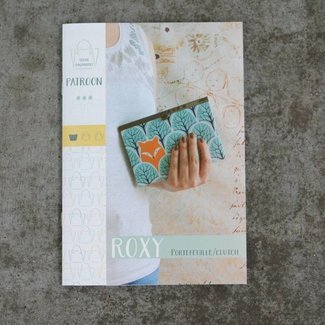 The Maker's tote, a design by Noodlehead, is a modern nod to..
Roxy is an elegant wallet with its special closure as an eye..